Eden Caceda reports on the ongoing protest for affordable Aboriginal housing. 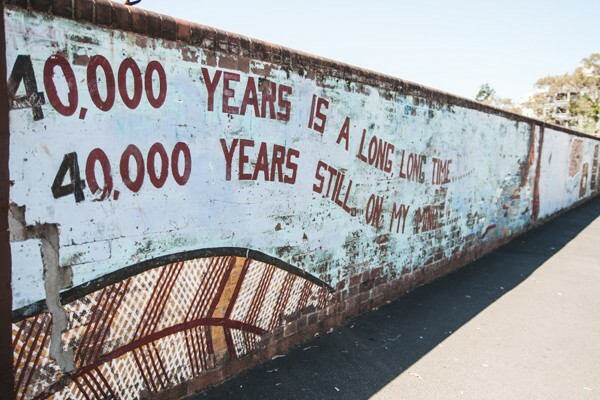 It’s been five months since Indigenous activists took to The Block in Redfern in an attempt to obstruct the redevelopment plans proposed in the Pemulway Project by the Aboriginal Housing Company (AHC). Unlike many protests, the Tent Embassy continues as an activist stronghold in the heart of Redfern, where it has remained through rain, hail and shine. After plans to build student accommodation on The Block were announced, many local Indigenous residents expressed concerns the redevelopment would not address the housing needs of the Aboriginal community and set up the embassy in protest. Today there are more than five large tents, makeshift household appliances, and no intent to move until the AHC completely shut down the Pemulway Project.